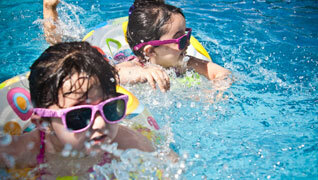 All Phase Pool Installations Inc. Serving the Monmouth, Middlesex & Ocean Counties of New Jersey with above ground pool installation, insect damage repair, liner replacement and much more! Have you always wanted an above ground pool you could relax and cool down in? Look no further! We offer expert installation and even removal. 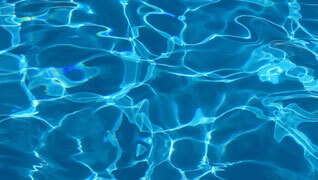 Did you know bug damage is one of the leading causes of liner leaks? Termites can chew through vinyl liners to get to water, draining your wallet. If you answered yes to this question then we can help! We just need to know what type of liner you have, click below to get started. Here to solve your pool problems. Don't know what Liner you have? We made a comprehensive guide to help you understand which type of liner you have and why you should replace it. 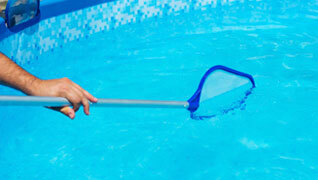 All Phase Pool offers private training to help you learn how to maintain and care for your new pool. We also offer free expert tips. Have a question about our services or how to do something? We've compiled a list of our frequently asked questions just for you to save time and help you!